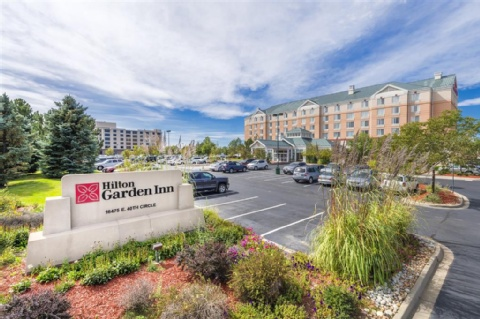 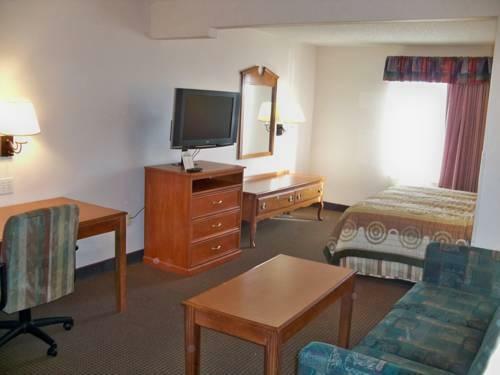 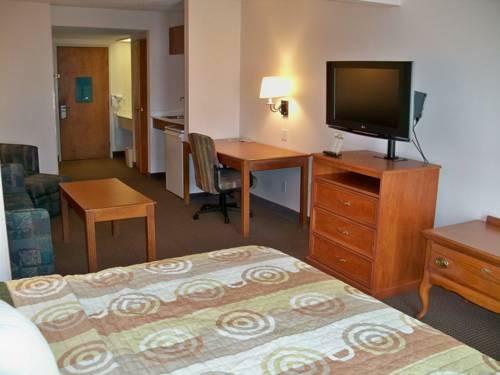 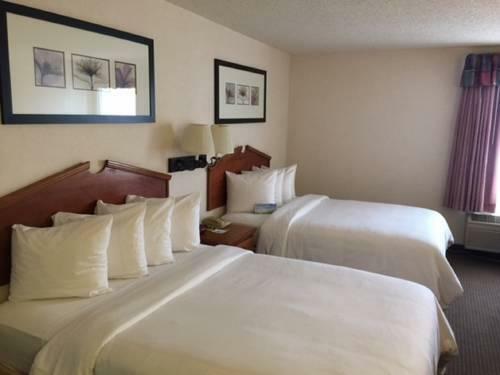 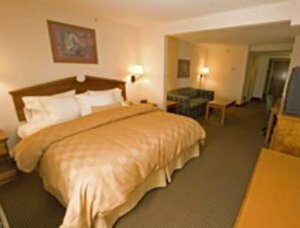 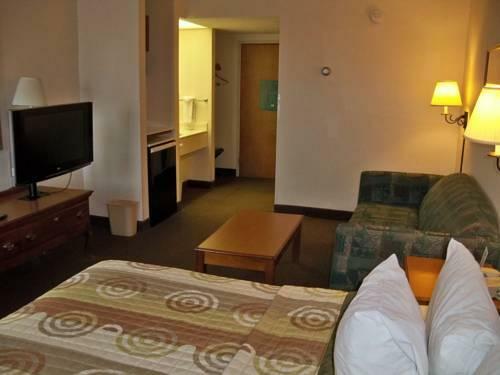 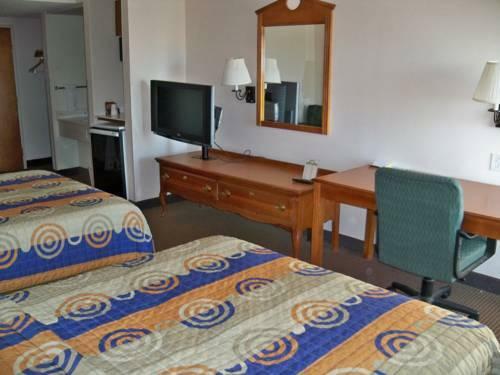 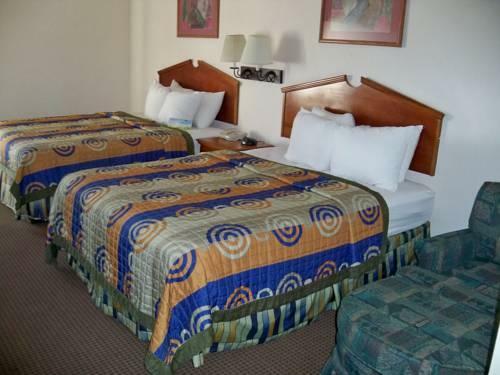 With a free airport shuttle and on-site car rental not to mention free Wi-Fi the non-smoking Days Inn and Suites is a convenient launching pad for our guests' Denver-area activities. 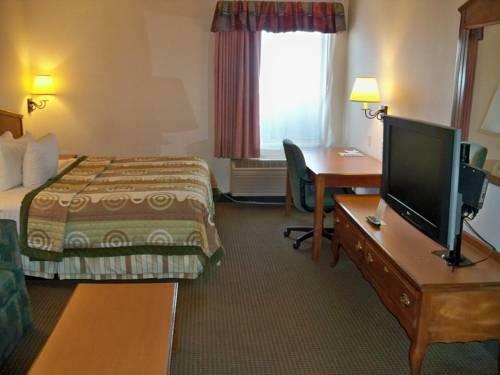 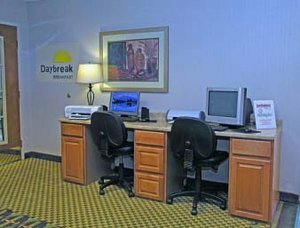 Settle in for a comfortable stay at this non-smoking Days Inn where each room has a microwave refrigerator coffeemaker and free Wi-Fi. 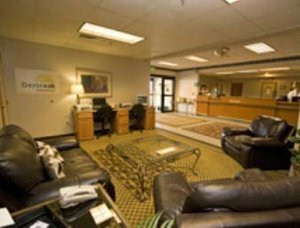 Wwork up some sweat in the gym. 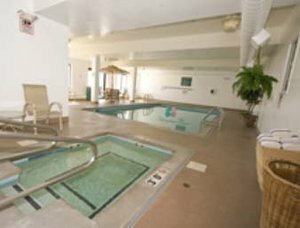 There's also an indoor pool and a hot tub. 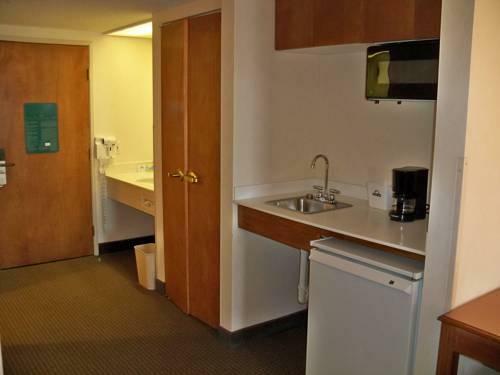 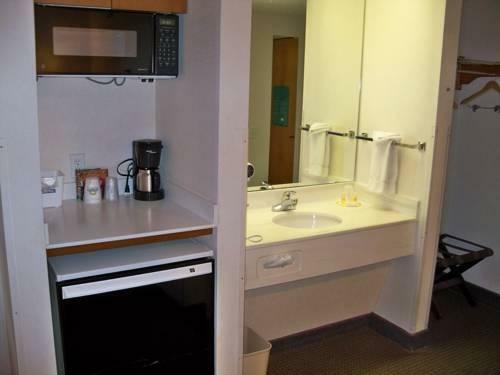 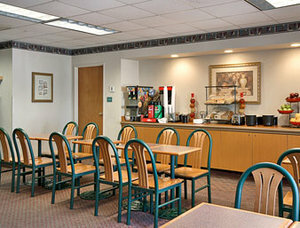 The hotel also has a 24-hour snack shop and guest laundry facilities. 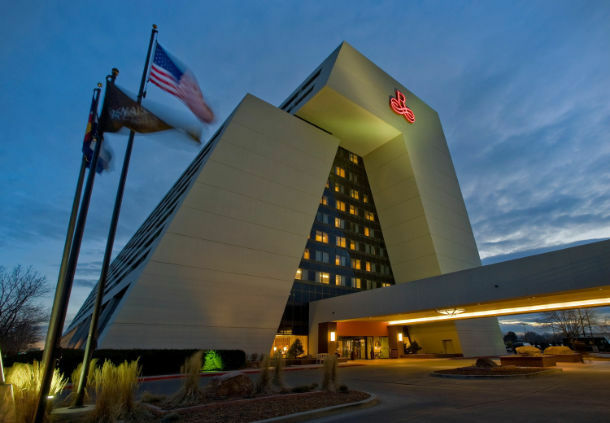 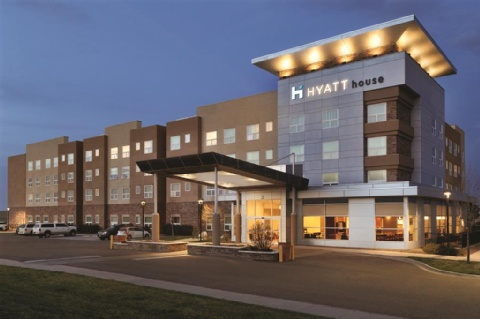 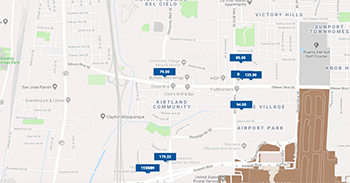 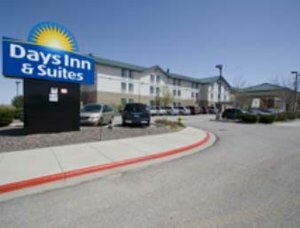 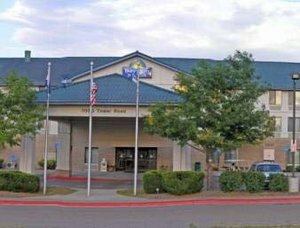 The Days Inn is seven miles from Denver International Airport and offers a free 24-hour shuttle and a Park-and-Fly program. 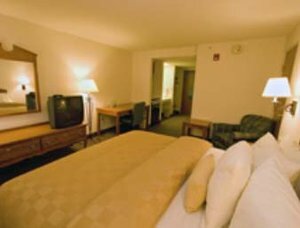 Spend a fun-filled day at the Denver Zoo or Six Flags Elitch Gardens park about 20 minutes away. 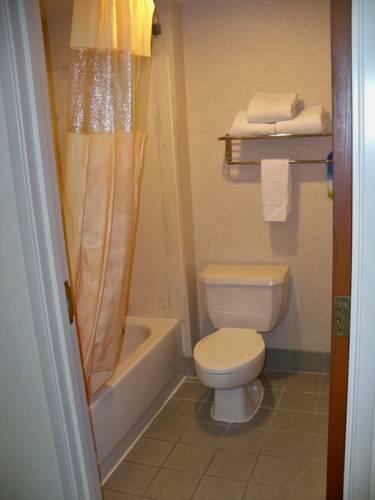 Downtown Denver including Pepsi Center and Coors Field is also 20 minutes away. 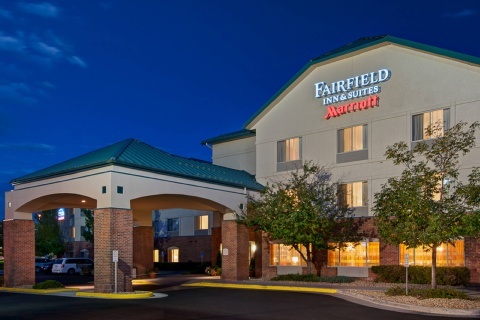 Northfield Shopping Mall is less than 10 minutes by car. 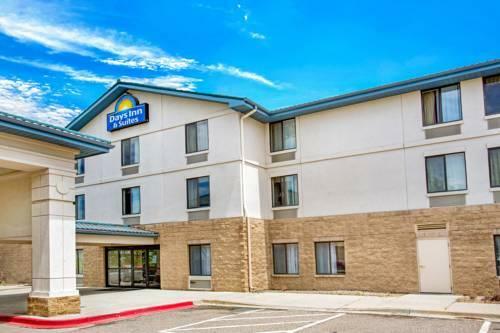 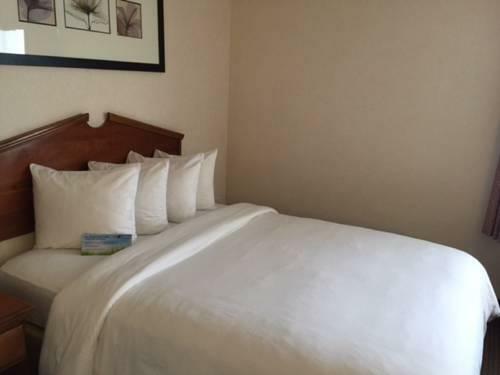 Days Inn and Suites impresses our guests with its "good breakfast" "cushy beds and pillows" and front desk staff who "go above and beyond to make your stay comfortable."